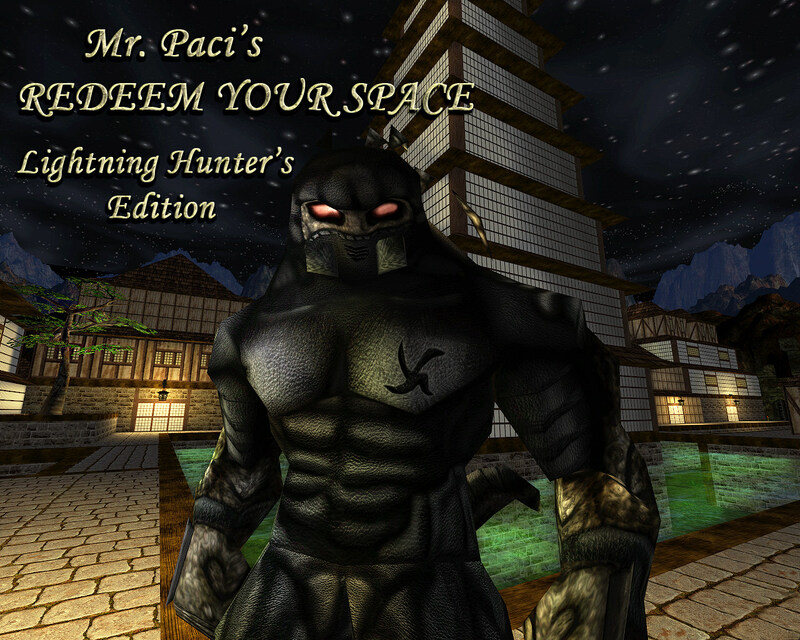 A complete overhaul of Mr. Paci's Redeem Your Space map pack with 46 playable maps + 7 secret levels, custom music, sounds, high-res skins, and much more. Made for SinglePlayer (Although Coop is supported as well). -Massive Gameplay overhaul. There are no more hordes of monsters just standing behind doors waiting to be slaughtered. They now attack, patrol, ambush, open doors, and navigate properly. Many large scripted sequences have been added. The gameplay is much more balanced now with proper filters. -Translator messages re-written with much better grammar. The story has been revised in many parts to fix continuity errors and conflicts. Many of the confusing plot lines have been cleared up - especially for people who know nothing about the StarGate mythology. The original translations were done by Leo (T.C.K.) and GoPostal, but each message has been completely re-written. Various subplots have also been added. Thanks goes out to Leo for helping me re-translate some of the story even better. -Custom music from various sources now replaces 99% of the in-game music. There are very few default Unreal music tracks left, which is great for those of us who desire to hear something fresh. Certain battles now have action music, and the music fades during the more atmospheric portions of the pack. -Custom sounds have replaced about half of the in-game sound effects. New sounds include looping wind, water, fire, nature, and plenty of other one-shot sound effects. Many of these sounds are thanks to the magnificent FreeSound.org! -New classes of monsters with high-res skins, custom sounds, and more. 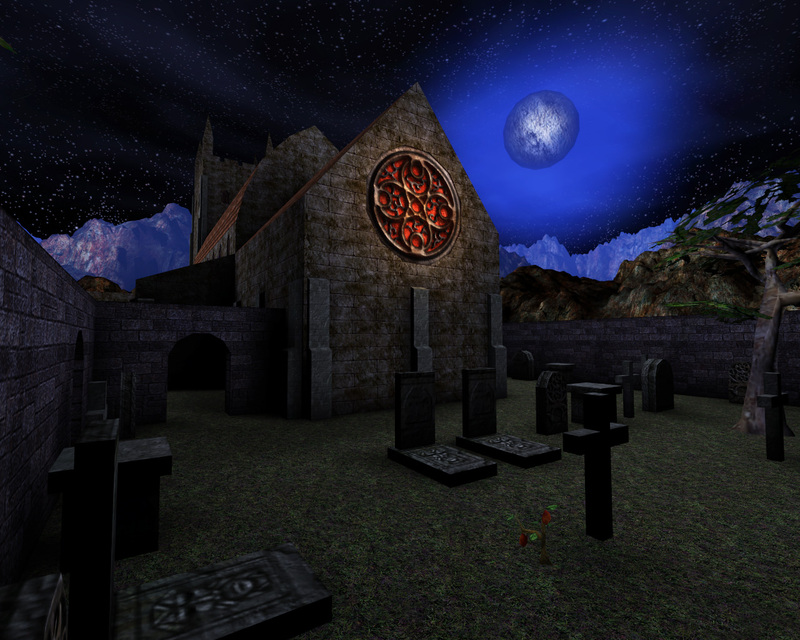 This is meant to work alongside the UnrealHD mod, although it is not required (link below). -Two new weapons: The Quad Shot from the original RyS, but now completely revamped - and another surprise weapon that has made a glorious return with new sounds, better effects, and an HD skin. This weapon first appeared in an old classic map pack, but no spoilers will be given! -Easy installation. 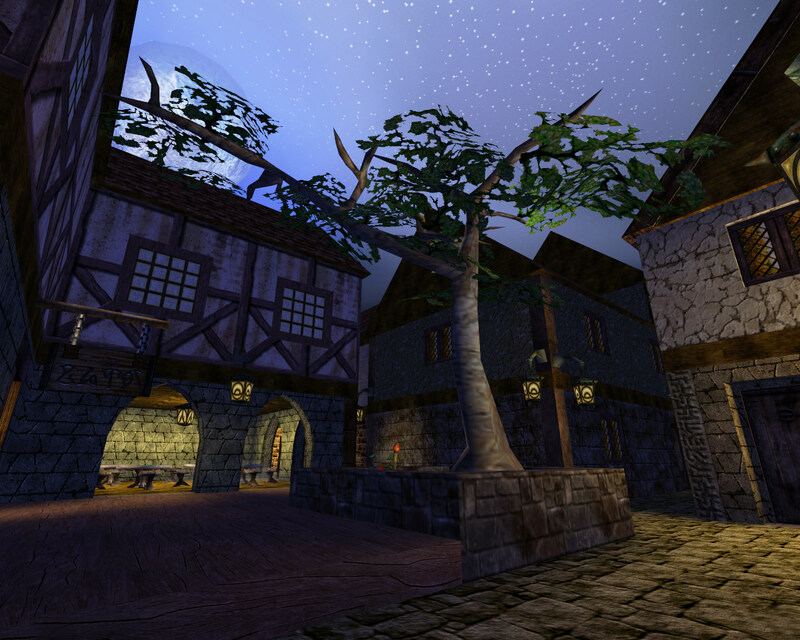 Works in Unreal 227, and Unreal Tournament with OldSkool. 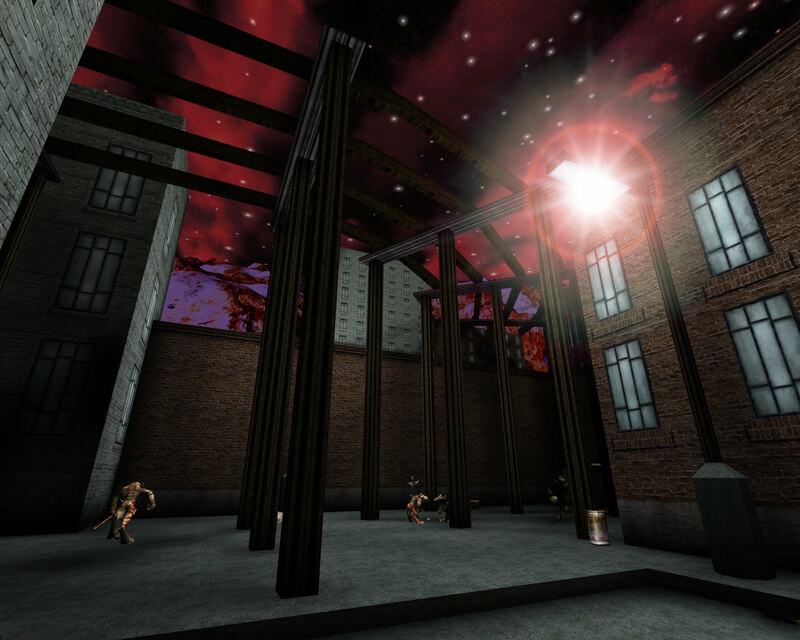 There is now a map pack entry for Oldskool, and an entry for Unreal 227. -Bug fixes and tweaks. There are now a lot of hints to help the player navigate some of the non-linear maps better, including locked door sounds. Don't forget to download the high-res skin pack, which is meant to be used alongside this map pack (although not required). It's looking very great now Pretty much lots of interiors in the campaign were way too small to let battles play out satisfyingly. Having already heard the new music in your old build now I'm hyped to see the new skins and sounds, too (and see if there are new tracks). literally most of the campaign was about killing entire races or at least defeating their leader, with barely any other races appearing in each section. I take it the new classes of monsters will help add more variety. Diego96 wrote: It's looking very great now Pretty much lots of interiors in the campaign were way too small to let battles play out satisfyingly. 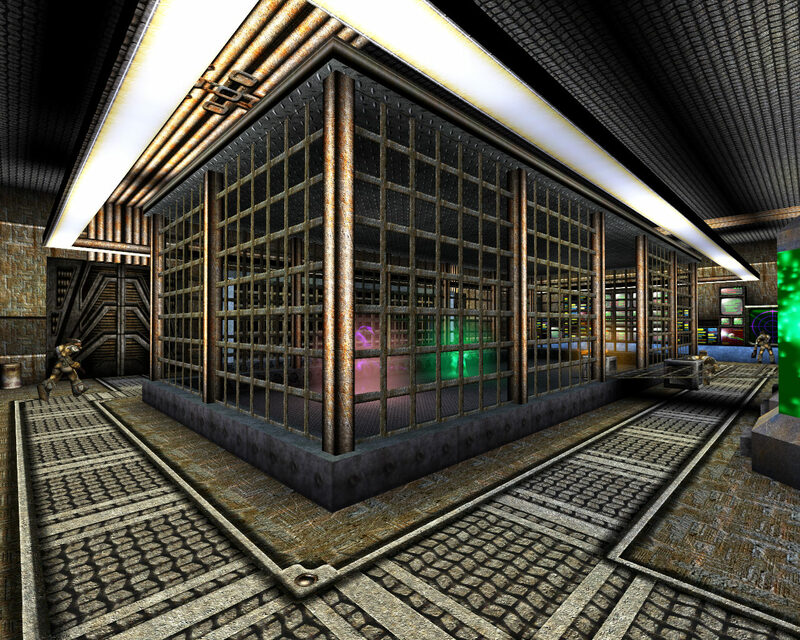 The architecture will remain completely the same, since I do not desire to perform BSP rebuilds on any of these massive levels, but I have used other tactics to improve gameplay instead. 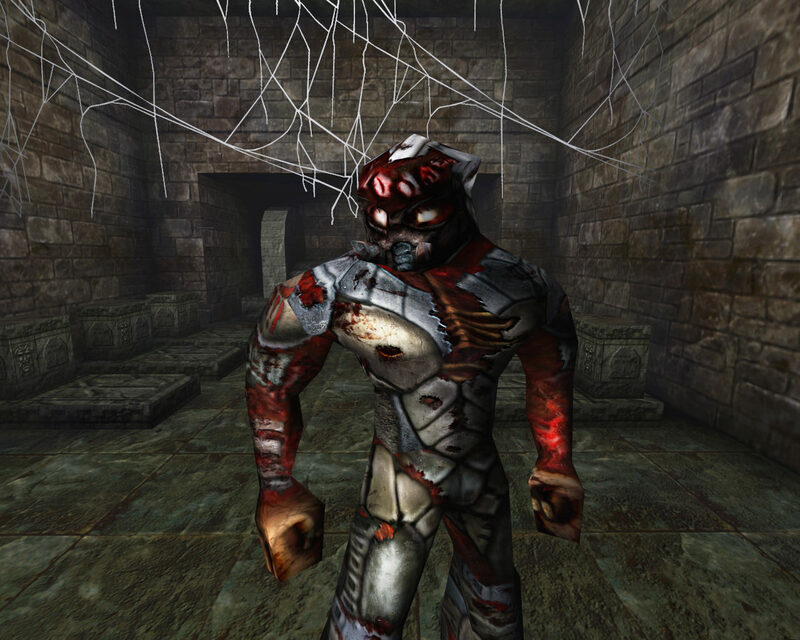 For example, many of the monsters inside buildings will now exit the building to ambush the player before the player ever goes inside. This means a lot of these monsters are now fought outside instead of inside. Also, the monsters can now open all the doors themselves (and believe me, they will follow the player just about anywhere now). I have made several additions/fixes to the plot of RyS to eliminate the issues you brought up. 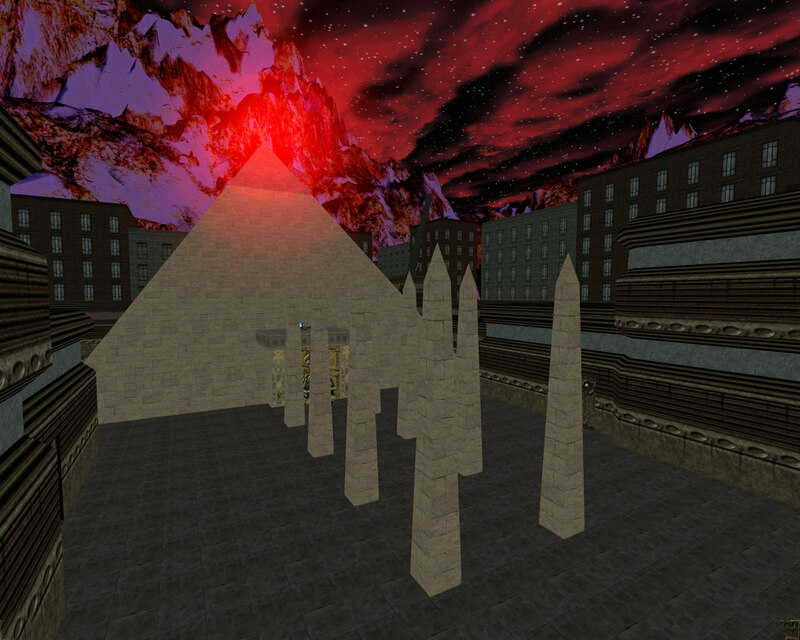 There should no longer be a feeling that the player is a homicidal maniac exterminating innocent races. The enemy races are not innocent in Mr. Paci's original story, but the somewhat bad translations almost makes it seem that way. I have emphasized the reasons to fight these races, and this time the player is not really trying to make these races go extinct. Instead, the player is protecting other innocent races. There is also a new explanation about why the player focuses on eliminating the leaders of these races, as well as why the leaders exist. And yes, the reason I added new classes of monsters was to try and make each world more interesting. The "Shinobi" Skaarj pictured in the logo screenshot is an example of this. Besides that, I think I also put enough scripted events/sequences to keep players entertained. There are some pretty epic moments that should catch the player off-guard. With your Ultimate RTNP in mind, I'm sure you will deliver a nice update to the maps. I am (and probably quite a few others are) looking forward to playing Redeem Your Space for the first time. Good luck! I always wanted to try RyS but could never get past the second level. Looking forward to this! AlCapowned wrote: I always wanted to try RyS but could never get past the second level. Looking forward to this! I meant to ask, why did you not get past the second level? Was it out of boredom, did you get stuck, or was it something else? If you got stuck, my updates give you all sorts of hints the old version did not (translator messages, locked door sounds/messages, and more). Admittedly, there is a lot of switch hunting in RyS, but my updates make it much easier to find the switches. In some cases, I pretty much marked where they are. Hopefully there will be no boredom with this version, since I completely redid the game play, and added dozens of surprises in every level. It's been so long, but I think I wasn't sure what I was supposed to do since I couldn't read anything. That village is looking good! I thought those butterflies were bioglobs at first, haha. May want to desaturate them a bit or change the color slightly. All in all, though, looks like this is gonna be a pretty cool thing to see. Maybe nothing extraordinary, but a significant part of the history of our community that went largely unnoticed until now. Thanks for sprucing it up and bringing it to us unwashed masses. 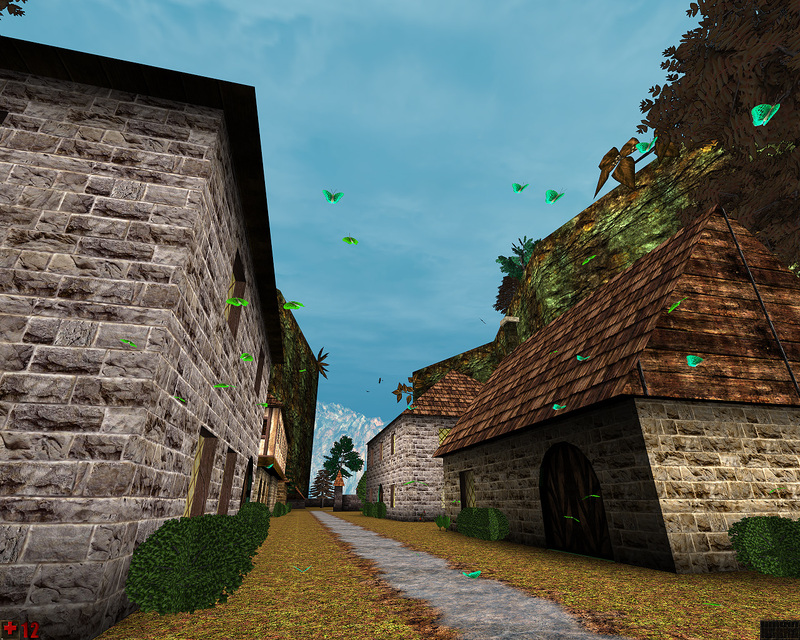 Anisotropic filtering is not very well adapted for Unreal as there's lots of aliasing in the grass of that picture. The new added details are looking good, though. It is, just increase the LODBias a little bit. Buff Skeleton wrote: I thought those butterflies were bioglobs at first, haha. May want to desaturate them a bit or change the color slightly. I probably should not have shown them in the screenshot, because they look terrible in still images no matter what I do with the skin. They look wonderful while animated, however. There is no mistake about them being butterflies in-game. If I desaturate them, they won't look as exotic. I will mess with the skin anyway and see how it looks. These pawns, like the flies, are interactive and not meant to be seen immobile. I guess I just wanted people to get a sense of the new content in RyS with that screenshot. 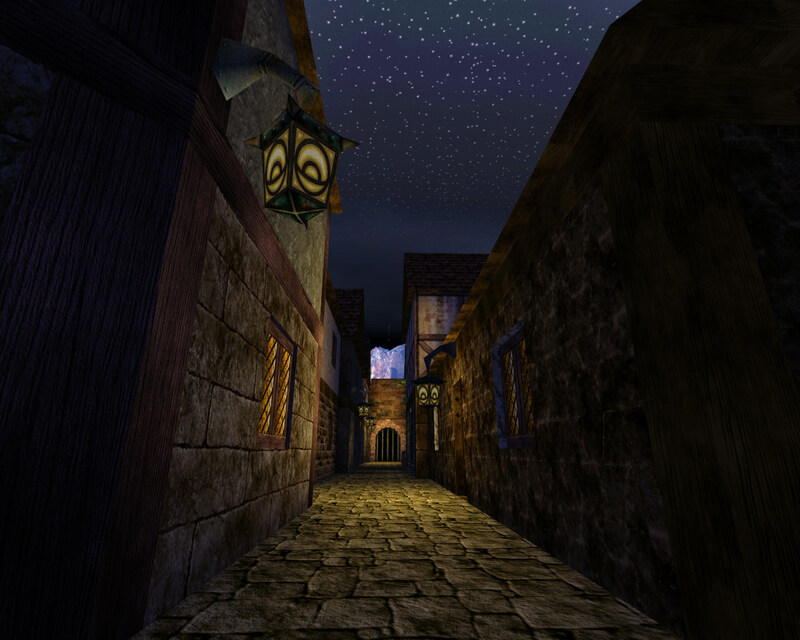 Honestly, where RyS really shines is with the massive story, sense of adventure, exploration, and the sheer length of the pack (46 fully playable maps + 7 large secret maps). 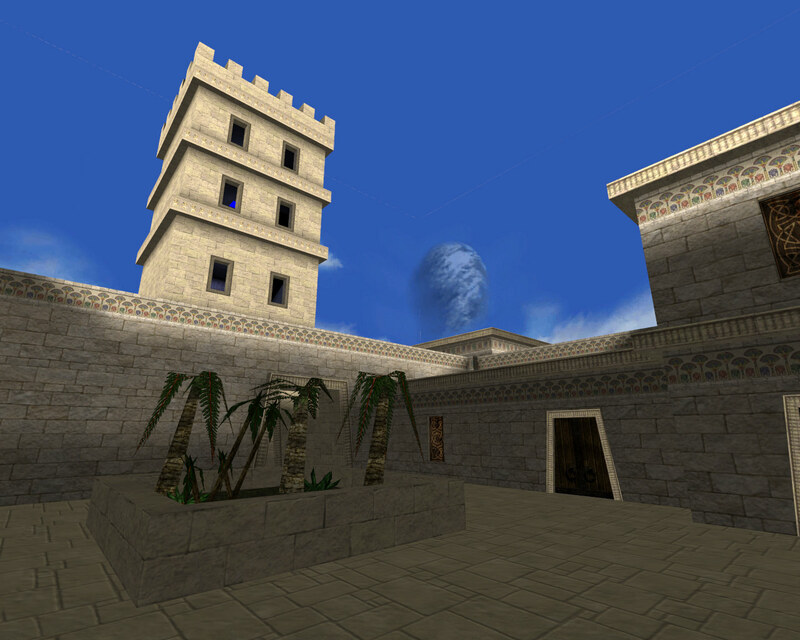 If I were to score the architecture, it would average anywhere from 5-8/10, depending on the map in question. Paci is not that great with outdoor cliffs and terrain, but he almost ranks up there with Kew when it comes to towns/cities. Honestly, I sometimes feel that the reason so many mappers are doomed to fail is because they spend far too much time on architecture (always trying to outdo the last pack). Although I enjoy packs like ONP and Xidia, many modern packs are loaded with detail but have no length or sense of adventure. Many of them are completely linear with gimmick after gimmick. There is very little freedom to roam around in modern packs. 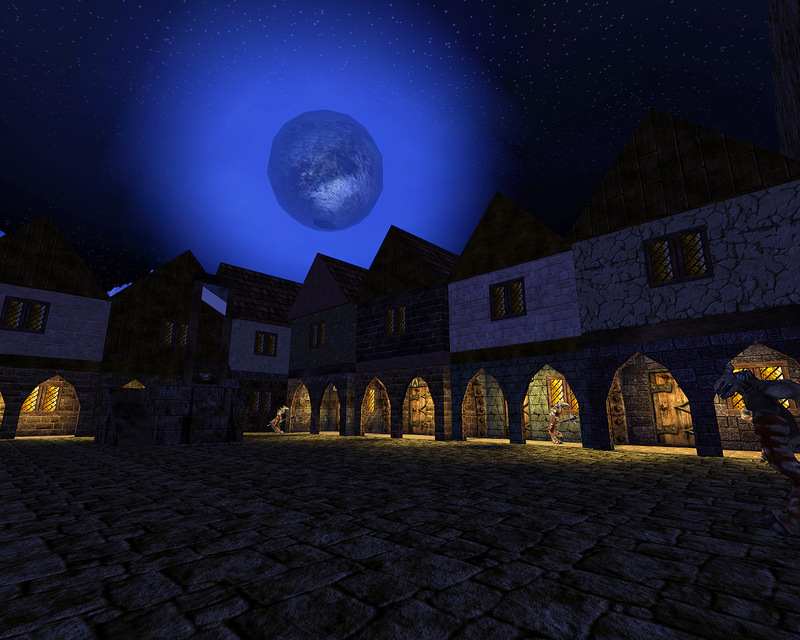 RyS may have average detail, but the pack is amazingly fun, and all the maps are full length and non-linear. Hopefully my gameplay overhaul, updated translation, and new content will make it even more exciting for people. Diego96 wrote: Anisotropic filtering is not very well adapted for Unreal as there's lots of aliasing in the grass of that picture. The new added details are looking good, though. As Yrex stated, it is actually my LODBias setting. I have mine set to -0.625000, which is about how I've had it for years. I am just used to everything looking really sharp. It is my personal preference. Also, that screenshot above was put through a few photoshop filters. I may have sharpened the image too, but I can't remember. Edit: Yup, the original screenshot was not as sharp. I ran a sharpening filter in photoshop, which is why the grass looks like that. 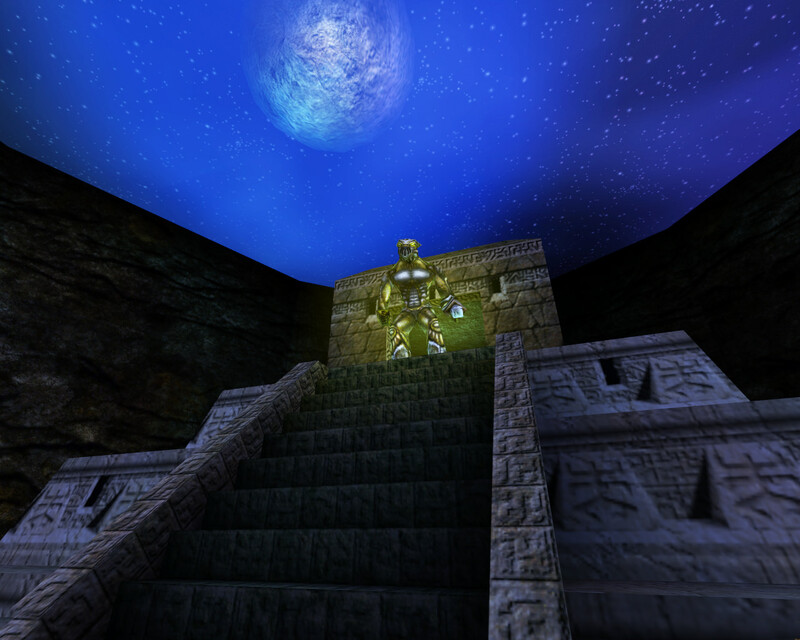 I did so because all the screenshots start out dark from UT99, so I have to brighten them up. Sometimes sharpening helps make it look clearer. Now that I tested again, it seems that your filters and LODBias are the cultprits. AF has nothing to do with it since I play with no AA and medium resolution on a laptop. 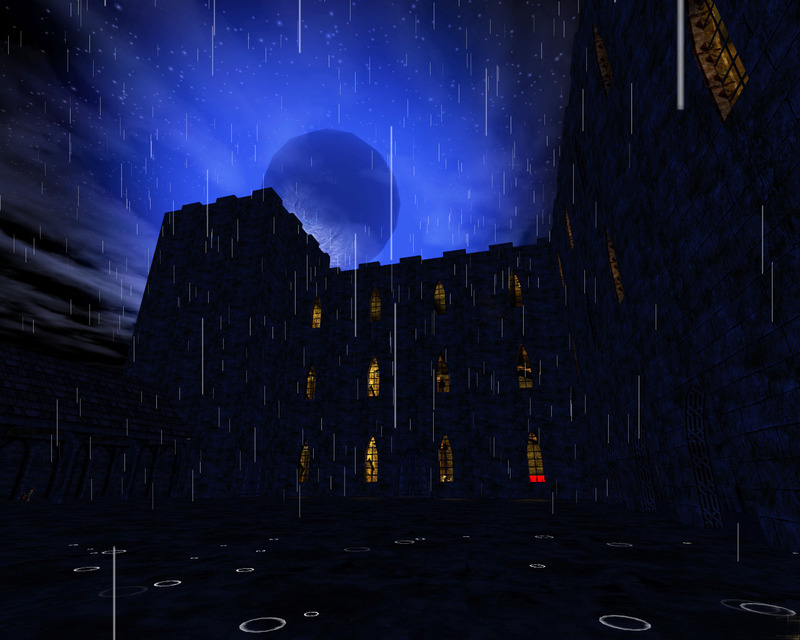 I never properly completed RyS, mostly just because of the time-old transition of "forgetting to continue playing it." But I really enjoyed RyS. Considering that I really love RTNP:UE, I can't wait for this mod. I cannot wait to play this on my server. Drop me an email if you want to online test it privately, I'd be happy to password/restrict the server as long as you need to test anything. 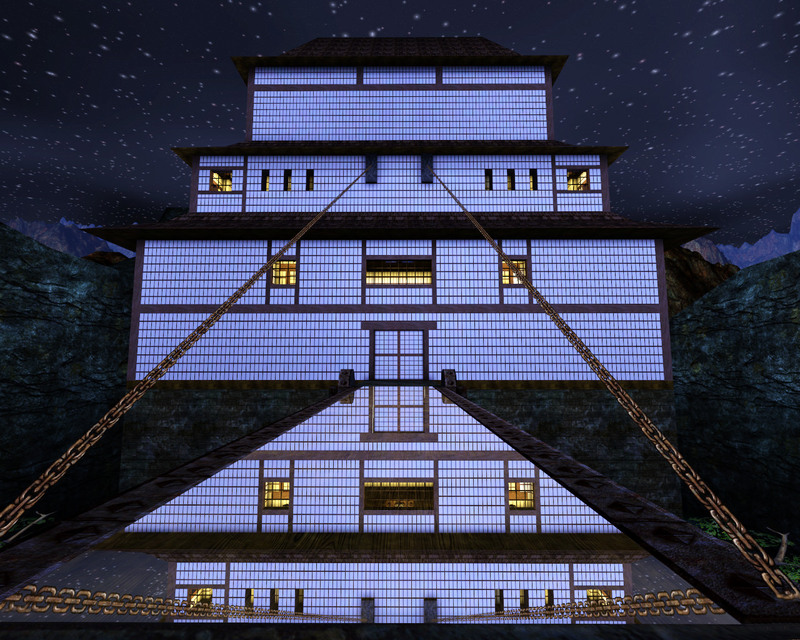 gopostal wrote: I cannot wait to play this on my server. Drop me an email if you want to online test it privately, I'd be happy to password/restrict the server as long as you need to test anything. Yes, I would definitely appreciate that! Although I don't believe I have changed anything that would ruin coop support, I want to make sure it will work flawlessly with all my changes. In particular, the new high-res skins should work. I have actually considered releasing RyS in two parts: part1 will have the main content with low-res files, and part2 will be the high-res content (optional). The high-res content should probably be in a separate folder that, when enabled, replaces the low-res content. I am still debating about how to go about doing this though.